It is crucial that you plan ahead in case of an emergency over the holidays... 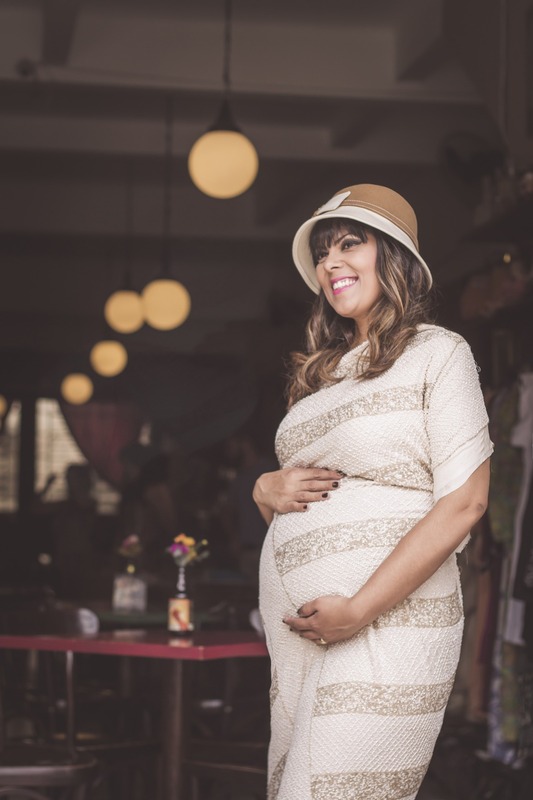 If you are well into your pregnancy, you probably don't fit into any of your usual attire. Christmas is one of the most wonderful times of the year with all the holiday soirees, long boozy lunches, shopping, decorating, family, friends, and feasting. However, when you are pregnant during Christmas, all the fun, food and games can be a little too much for you and your unborn baby. 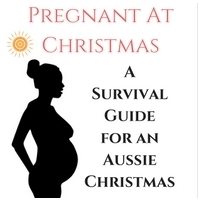 Here is a pregnancy survival guide for an Aussie mum. If you are well into your pregnancy, you probably don't fit into any of your usual attire. A new pair of pyjamas pretty much says Christmas. Why not treat yourself to some maternity pyjamas to snuggle in comfortably? Look for those that are roomy enough to feel comfortable as you lounge on the sofa. Also, avoid wearing heels for long when pregnant. In fact, always have some flats as a back-up. If you are participating in some holiday hustle and bustle, doing it in non-restrictive clothing will be beneficial to you and your bump. Loose, flowy clothing is ideal as it helps you not to feel constricted. 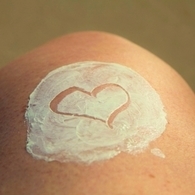 It is easy to forget to keep your fluid levels topped up when you are rushing up and down out of your routine. Dehydration can lead to fatigue, stress and even pre-term labour. Try carrying a water bottle with you so that you are not stuck trying to get to the water jug the whole time. Sipping water frequently helps to keep you well hydrated, while making you feel better. It is also important for your baby. Take some regular breaks to relax your body. Remember that you are going through a lot of changes while growing and nurturing a new life. So, give yourself an adequate rest! Allow yourself the luxury of some lie-ins. Most women feel extremely tired when pregnant. Do not be afraid to excuse yourself for naps. Take every opportunity you get to rest. While we’re on the subject of resting, why not let someone else host this Christmas. Setting and entertaining friends and family during this period can be a little too stressful for a pregnant woman. Allow someone else take the honors this Christmas so that you can turn up and leave as you wish. Do not hesitate to delegate tasks to others if you’re not feeling up to it. Let someone else take care of vacuuming the carpet, load the dishwasher or peel the sprouts. Pregnancy during Christmas might seem like torture, especially when you are being presented with different delicacies. However, there are certain foods that you need to steer clear of when you are pregnant. Christmas in Australia comes at the beginning of summer, where traditional hot roast dinners are no longer served. Christmas is marked with cold turkey and ham, salads and seafood. Eating cold or ready-to-eat foods that might have been stored for long when pregnant puts you at a higher risk of getting infected with Listeria, compared to an average healthy adult. If you don't have other children, this is probably your last Christmas as a couple before the new baby comes into your life. So make this Christmas count. Organize for some great couple’s dinners out, trips to the cinema or long walks to enjoy your last Christmas for two. And if this is not your first baby, your family is still about to experience a shift in its dynamic. So make sure it counts by building memories and sharing special experiences as a family. 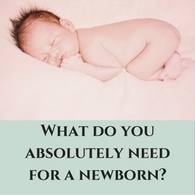 Consider a new ritual that you might continue as a family once the baby comes along. It is crucial that you plan ahead in case of an emergency over the holidays. If you haven’t planned, get the contact details of your GP, midwife and the local maternity ward and add them to your phone’s contact list. Also, make sure that your partner or family has the numbers on their contact lists.